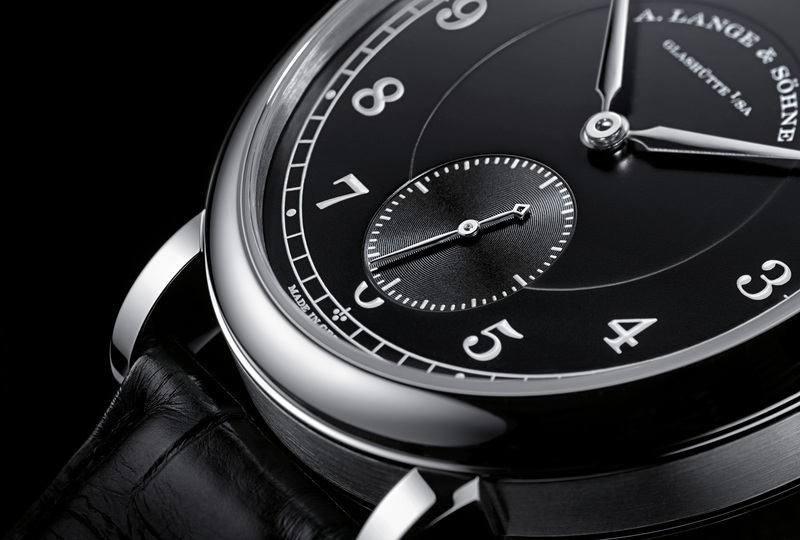 To mark the 200th anniversary of the birth of its founder, A. Lange & Söhne unveiled the 1815 “200th Anniversary F. A. Lange”, a limited edition of 200 timepieces in the rarely seen combination of platinum with a black dial. Ferdinand Adolph Lange was born in Dresden in 1815, later establishing A. Lange & Söhne in 1845 and creating the German watchmaking industry. 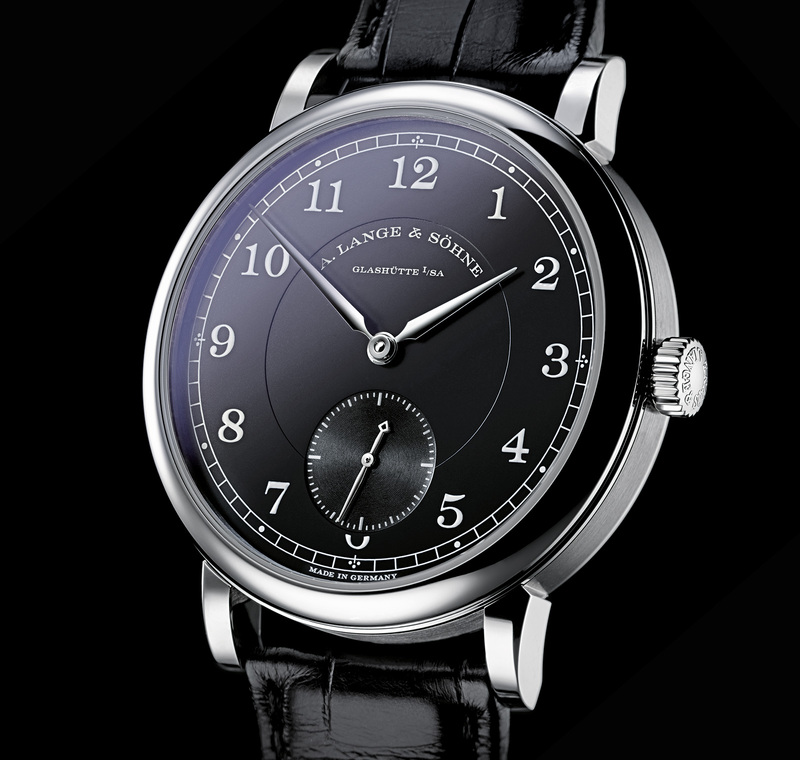 Made for the second centenary of his birth the 1815 “200th Anniversary F. A. Lange” is a clean, straightforward timepiece. 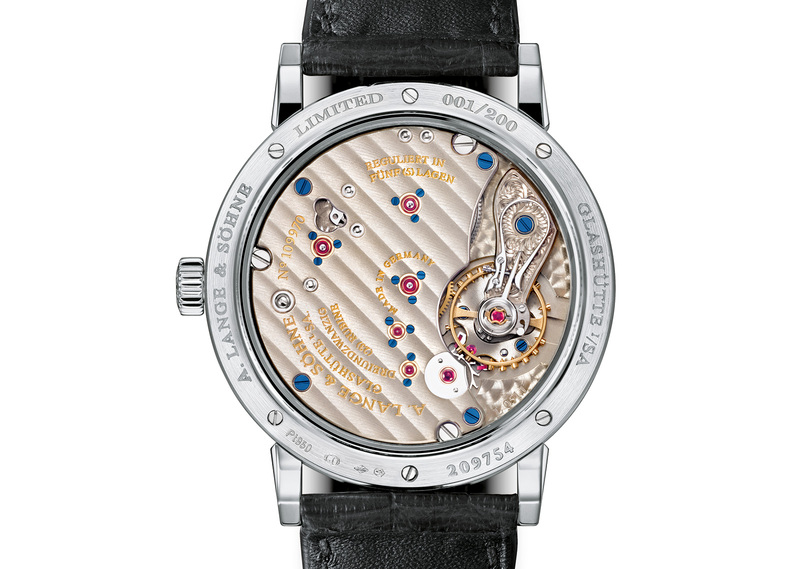 It’s is essentially a 40 mm 1815 wristwatch, but in platinum with a black dial. That colour combination has never existed for the 1815 before, except for the steel 1815 service watches made in the late nineties as loaner watches for clients while their timepieces were being overhauled. A short lived endeavour, the original steel service 1815s are now rare and almost mythical. 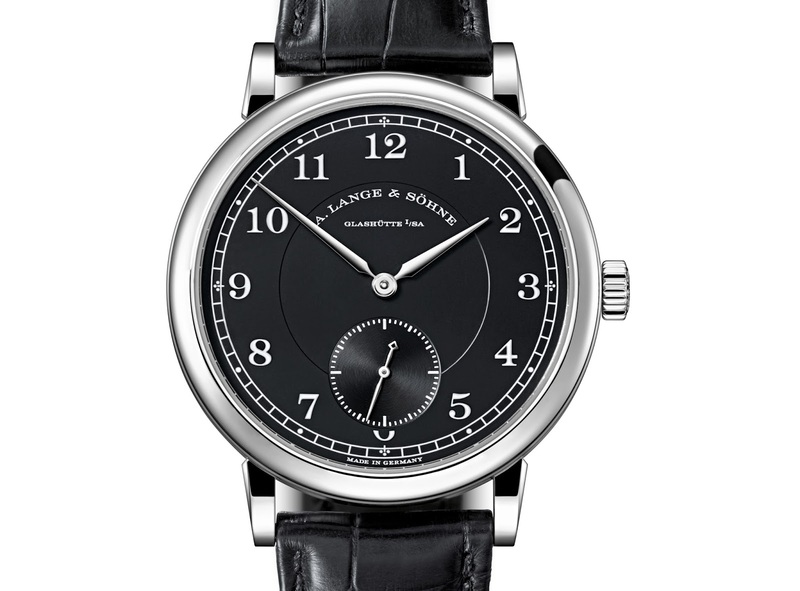 The new 1815 “200th Anniversary F. A. Lange” looks nearly identical, with a black lacquered, solid silver dial. The numerals and markings are silver, while the hands are white gold. 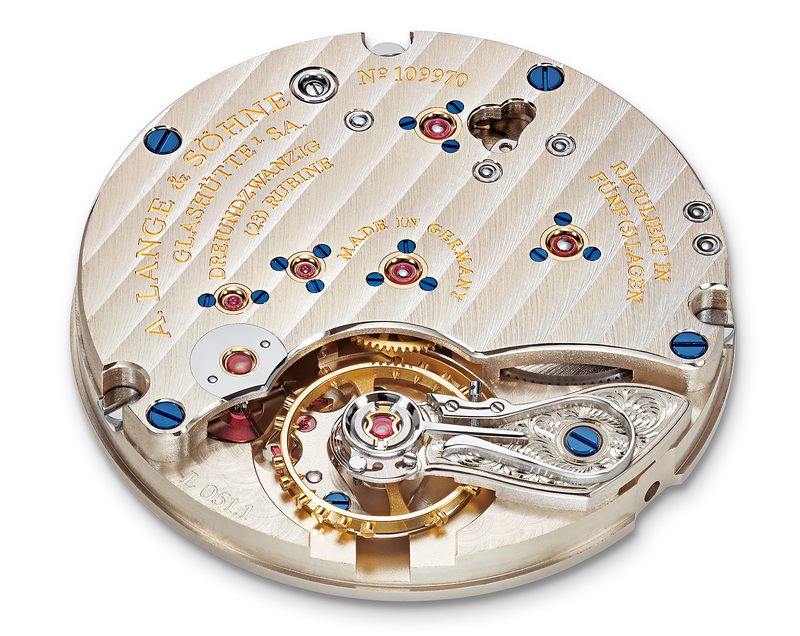 Turn the watch over and the display back reveals the L051.1 movement, as well as the engraved serial number of the edition, running from 001/200 to 200/200. In Europe it’s priced at €31,500 before taxes, and in Singapore it’s S$48,300 with 7% tax. To mark the 200th birthday of its founder, A. Lange & Söhne has once again used its proprietary honey gold alloy for the 1815 “200th Anniversary F. A. Lange” limited edition.